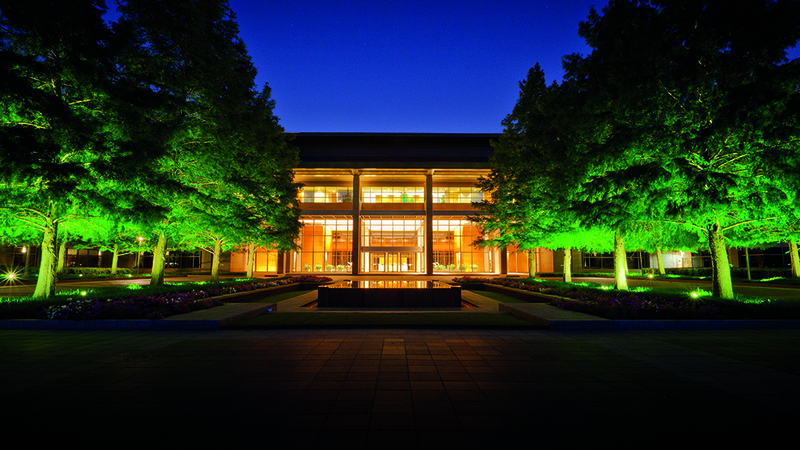 For a century, The Lamp has presented an array of stories, photographs and videos of ExxonMobil's people, projects and places of business from around the world. 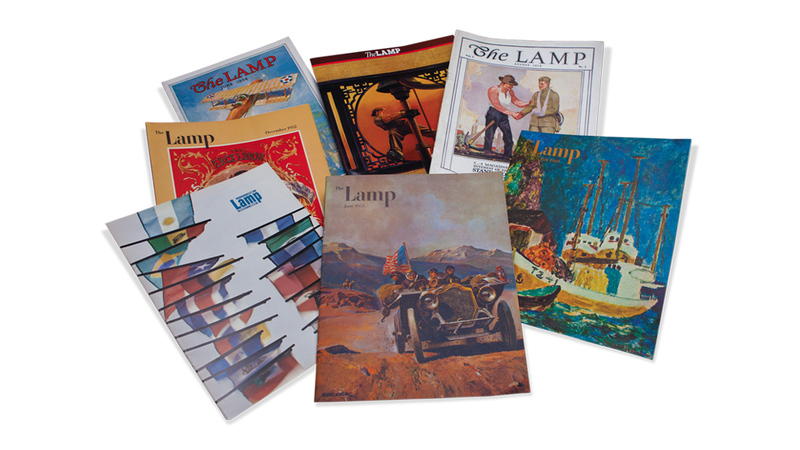 Editor’s note: With this issue, the Lamp will conclude publication, ending a nearly 100-year run. During that time, we published close to 420 issues and more than 12,600 pages. This article chronicles the history of the Lamp and highlights the array of other communication choices now available to readers. The Lamp profiled Darren Woods when he became senior vice president in 2015. In his earlier interview, he described his upbringing and his experience in the Downstream and Chemical organizations. Now that Woods has been named chairman and CEO, we wanted to check back in and ask what challenges and opportunities he sees in his new role. 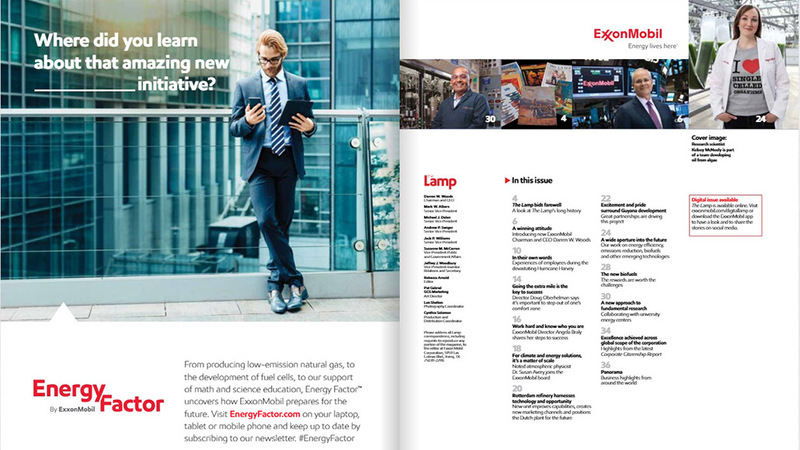 View the Lamp, a compilation of ExxonMobil business stories and photographs in an e-book format. 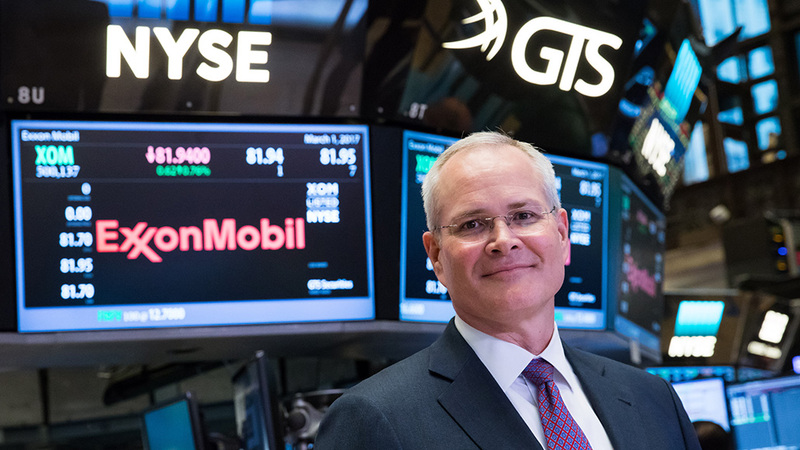 Going the extra mile is key to success Exxon Mobil Corporation Director Doug Oberhelman says it’s important to step out of one’s comfort zone. Work hard and know who you are Angela Braly, ExxonMobil Director, says the steps to success are simple but demanding. For climate and energy solutions, it's a matter of scale Dr. Susan Avery, noted atmospheric physicist, brings her pioneering career to the ExxonMobil board. 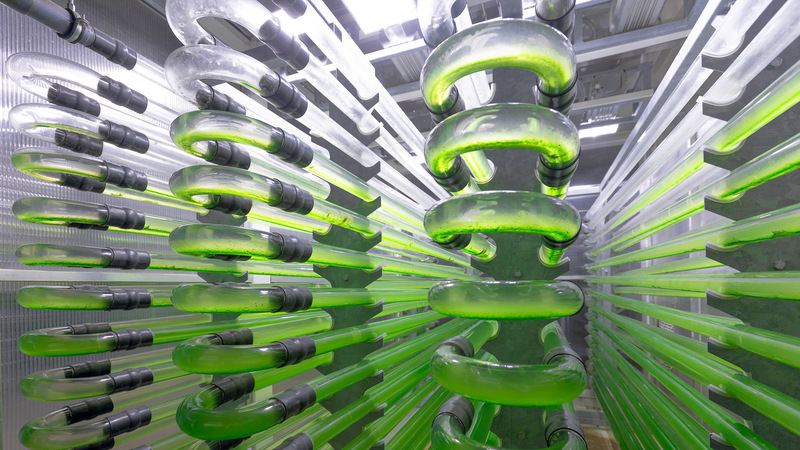 Rotterdam refinery harnesses technology and opportunity New unit improves capabilities, creates new marketing channels and positions the Dutch plant for the future. Excitement and pride surround Guyana development The Liza discovery is among the largest in the past decade. Mobil Jet Oil takes off from new Port Allen lubricants plant ExxonMobil’s recently opened Port Allen, Louisiana, aviation lubricants plant has achieved full production for the entire line of Mobil Jet™ engine lubricants and is now shipping product worldwide. 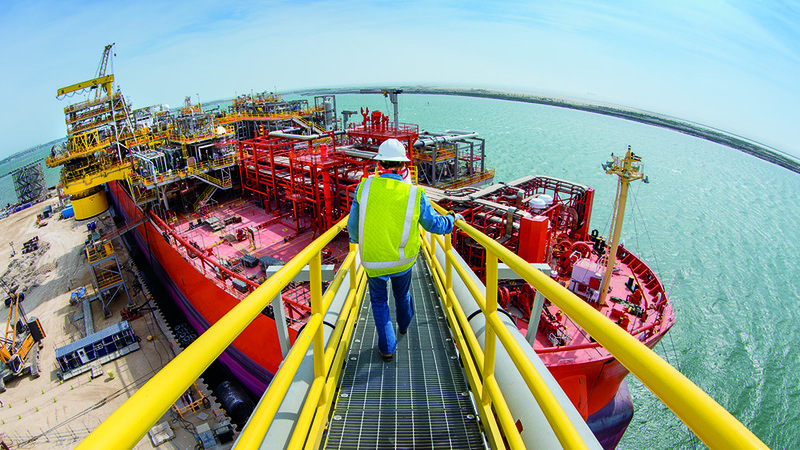 Singapore acquisition delivers advantaged growth and synergies ExxonMobil’s growth in the strategic aromatics business will be strengthened with the recent cost-competitive acquisition of Jurong Aromatics Corporation Pte. Ltd.’s plant, located on Jurong Island in Singapore. 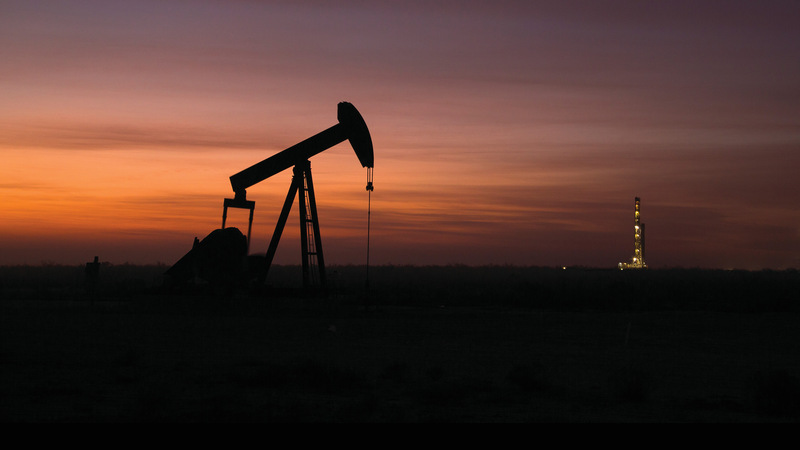 ExxonMobil continues to increase Permian Basin acreage ExxonMobil has acquired companies previously owned by the Bass family of Fort Worth, Texas, more than doubling its Permian Basin resource to 6 billion oil-equivalent barrels. Agreement signed to explore offshore Cyprus Affiliates of Exxon Mobil Corporation and Qatar Petroleum have signed an exploration and production sharing contract with the Republic of Cyprus for offshore Block 10, located southwest of Cyprus. Acreage expanded with offshore Suriname acquisition ExxonMobil recently signed an agreement that adds significant acreage to the company’s operated portfolio in the Guyana-Suriname Basin. ExxonMobil expands Africa footprint ExxonMobil has signed an agreement to enable the acquisition of a 25 percent indirect interest in the natural gas-rich Area 4 block offshore Mozambique. Relentless winds. Non-stop rain. Epic flooding and destruction. Hurricane Harvey brought it all. 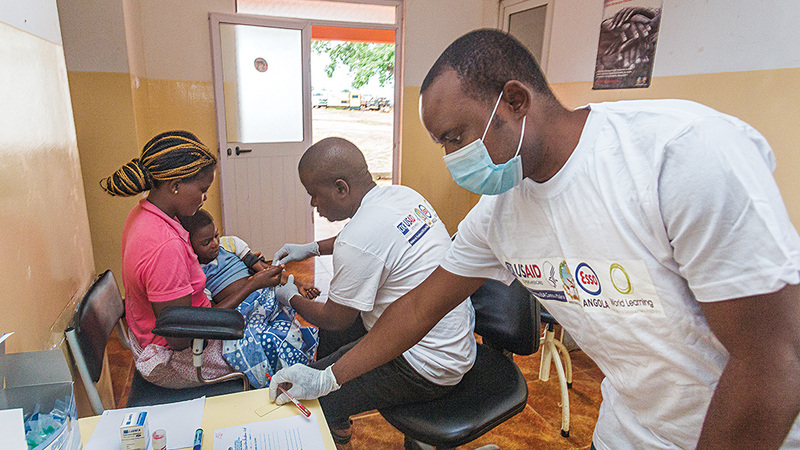 ExxonMobil employees responded with resolve, perseverance and selfless inspiration. Here are a few of their stories. 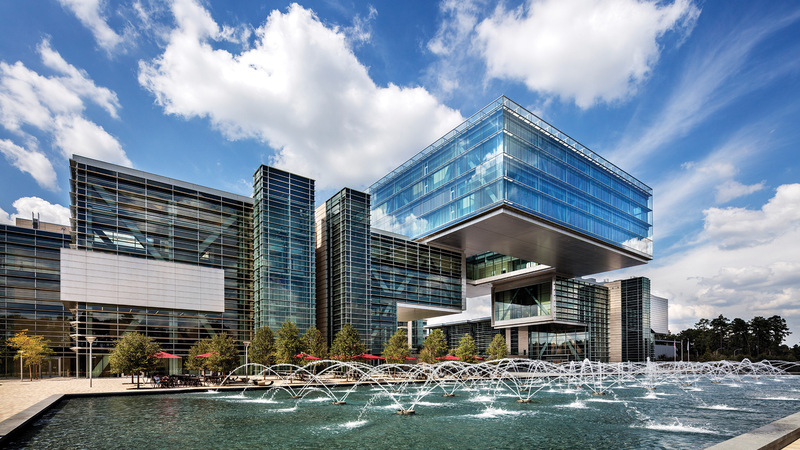 The current Corporate Citizenship Report highlights progress in safety, emissions reduction, environmental and other operational performance.